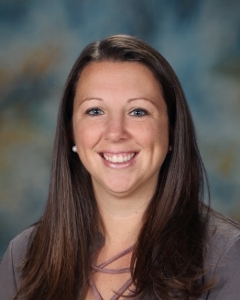 Mrs. Madsen joined the SCA faculty in 2013 after teaching kindergarten for three years. "I feel so blessed to be a part of SCA. My favorite part of my job is building relationships with the students and their families. We have the most amazing staff here at SCA and I can't wait for you to get to know our early childhood teachers and G.A.P. staff this coming school year. I am excited to see all that God has planned at Summit Christian Academy! I have amazing support from my family--my husband Matt and my two kids Joshua and Mackenzie who both attend SCA."